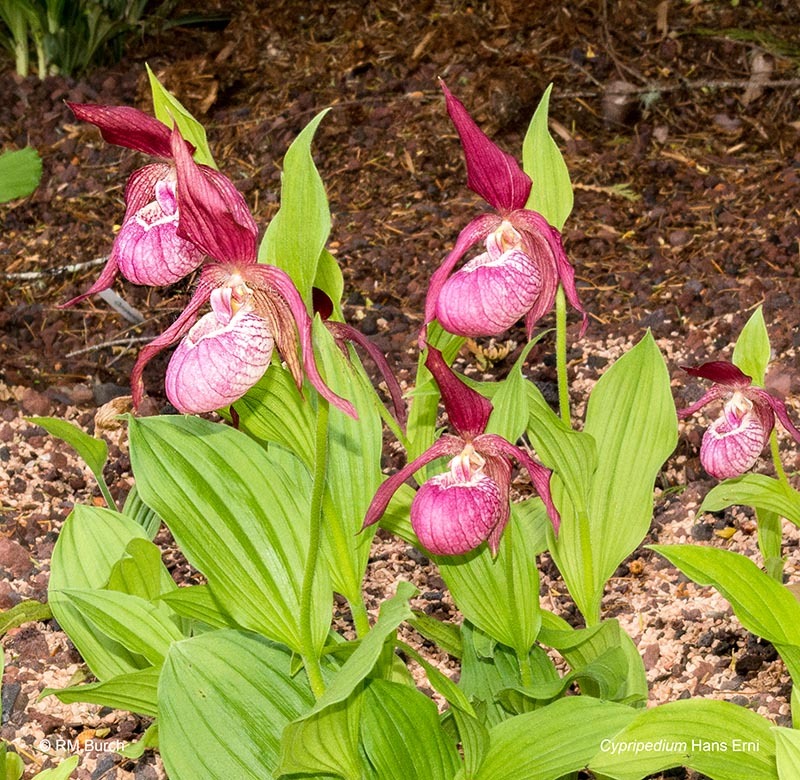 At The Gardens at Post Hill we propagate and display temperate terrestrial orchids, related woodland plants, and other horticulturally distinctive plants. We are constantly expanding the information on the website and hope that you will visit often. 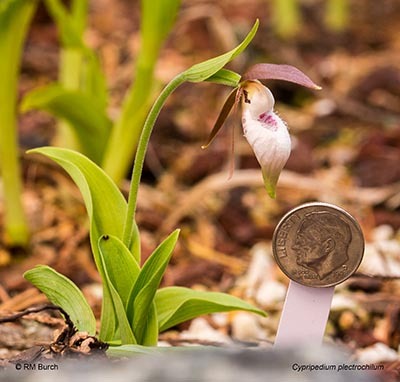 Our Spring 2019 Cypripedium, Pleione, and Other Terrestrial Orchid Lists are now CLOSED as the plants have broken dormancy. (click in the Menu on the Left Panel). Our Fall lists will be posted in June. 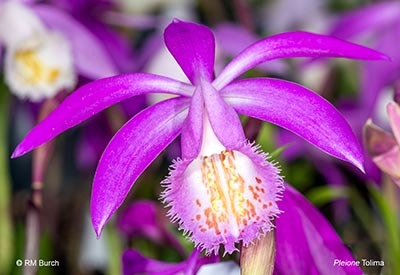 Pleione San Salvador is our first flowering orchid of 2019! The Mt Fuji clone of this hybrid has white tips on all tepals, unlike most clones, which have solid purple tepals. The white tips are reminiscent of the snow cap on Mt. Fuji. 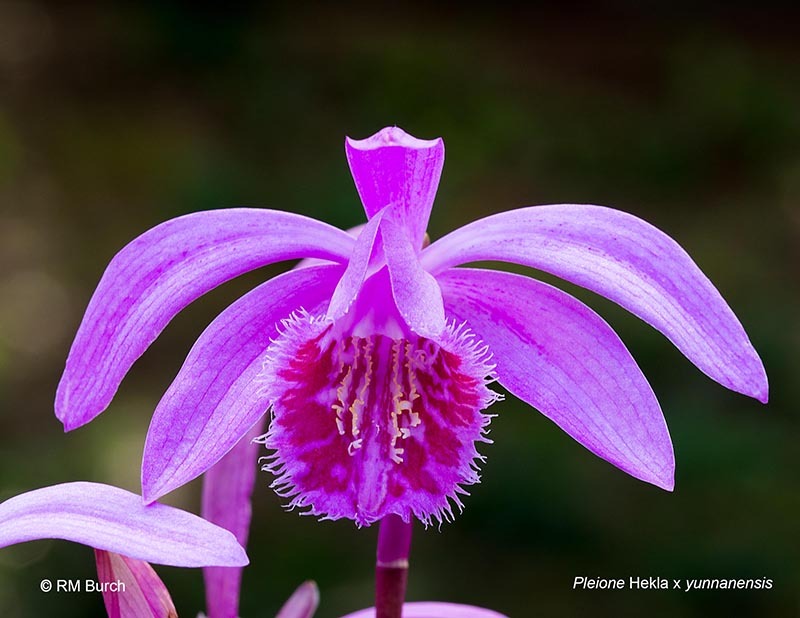 Pleione formosana forma album x chunii. This specimen has a double flower on one stem. 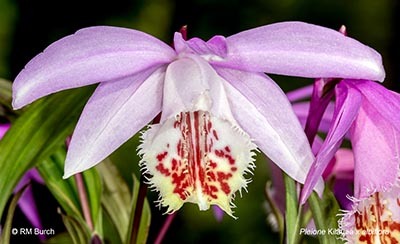 Pleione Glacier Peak 'Yellow Blush' is a hybrid of Pln formosana 'Blush of Dawn' and Pln grandiflora 'Yellow Lip.' 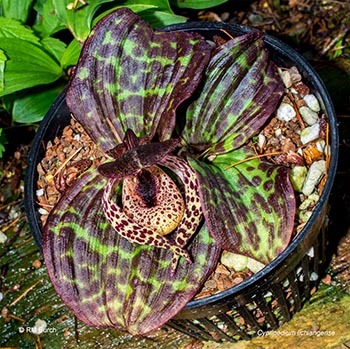 We received a number of pseudobulbs of this new cross and have selected out a couple of specimens with nice yellow lips to produce vegetative clones. 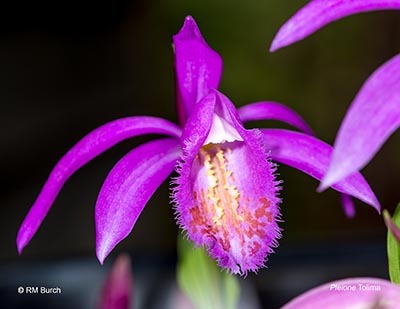 Pleione Kilauea x albiflora. 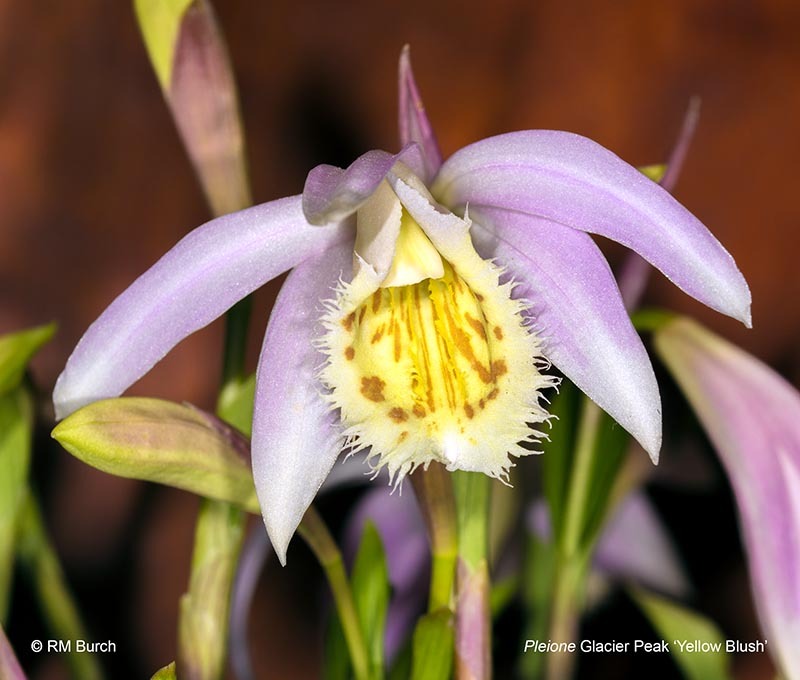 A new, unregistered hybrid we obtained from our supplier in Germany, blooming in late March, 2018. 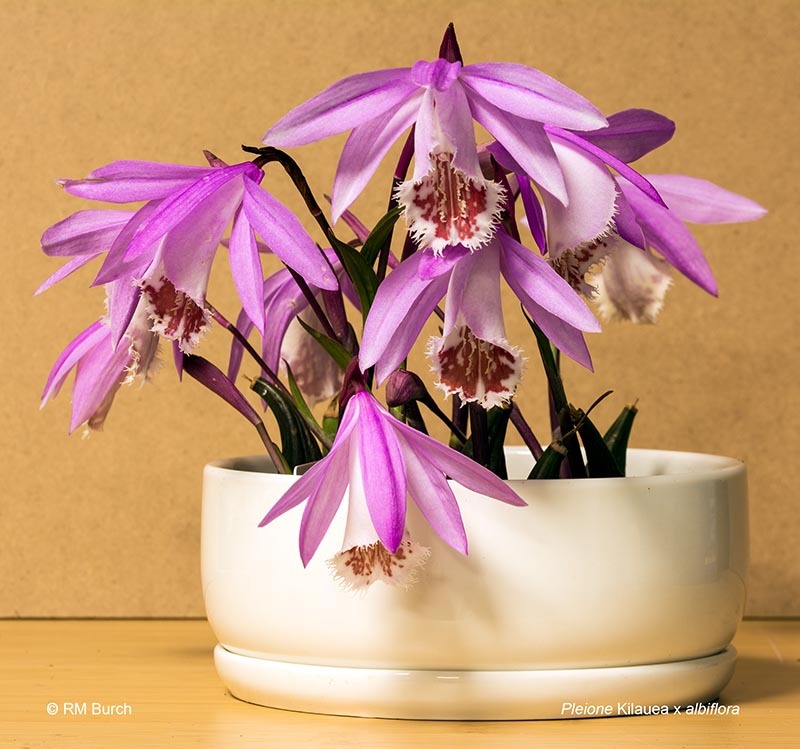 Pleione Kilauea x albiflora, a plant with white-lipped flowers and a plant with yellow-lipped flowers. We will save clones of each to propagate. 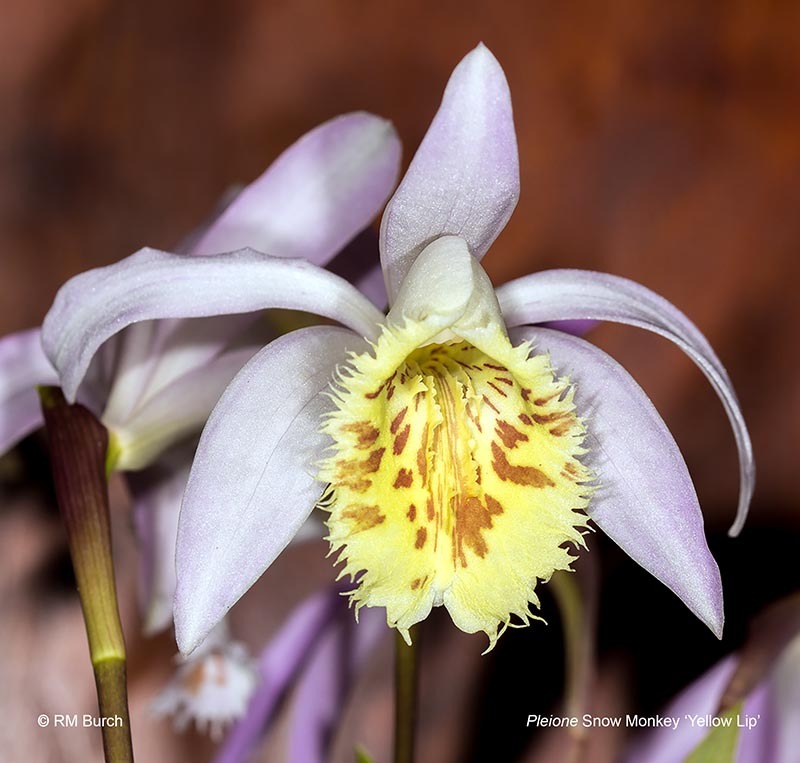 Pleione Snow Monkey'Yellow Lip' is a hybrid of Pln yunannensis and Pln grandiflora 'Yellow Lip.' We received a number of pseudobulbs of this new cross and have selected out a couple of specimens with nice yellow lips to produce vegetative clones. These Pln Tibesti are offspring from a fresh cross. 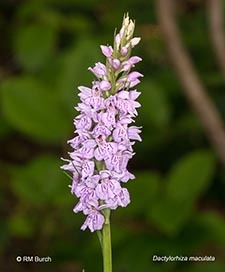 Thus, there is variability in the flowers from one plant to another. We will propagate specific clones for future years. These Pln Tolima are offspring from a fresh cross. 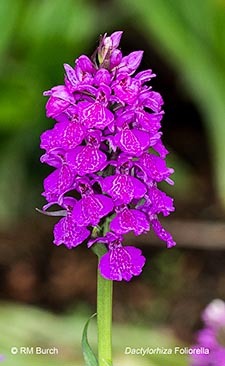 Thus, there is variability in the flowers from one plant to another. We will propagate specific clones for future years. 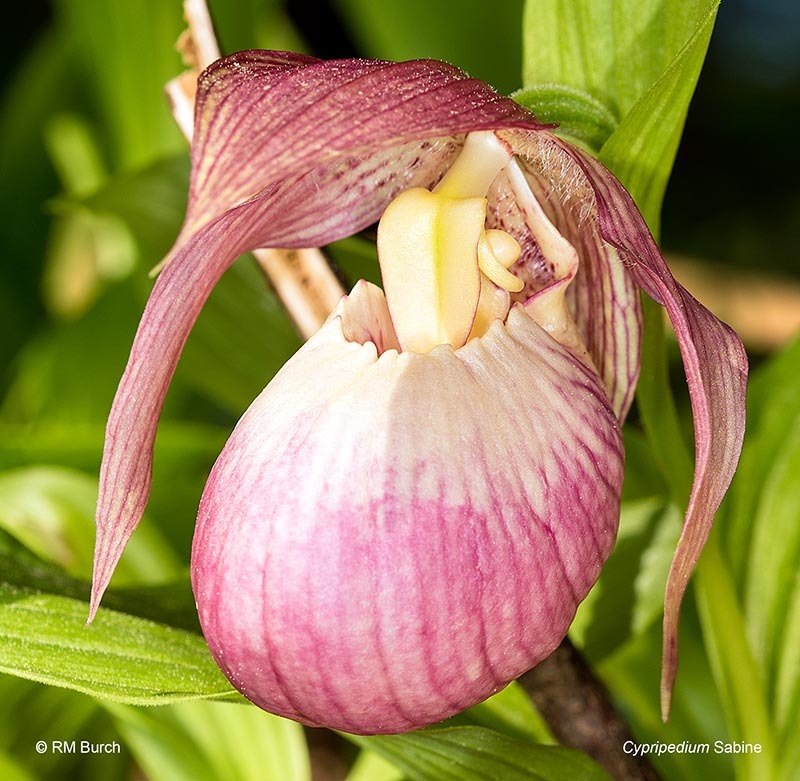 This Cyp Sabine is the first Cypripedium flower that bloomed for us this year. Cyp Eurasia, what a great hybrid! We have ten plants all the flowers on all of them look identical. 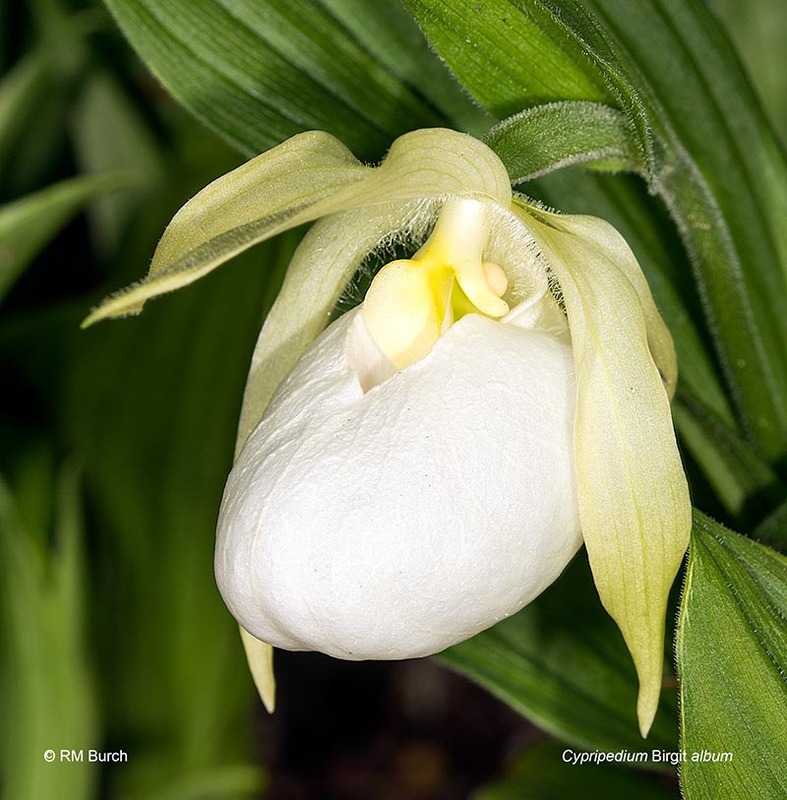 This is Cypripedium plectrochilum. 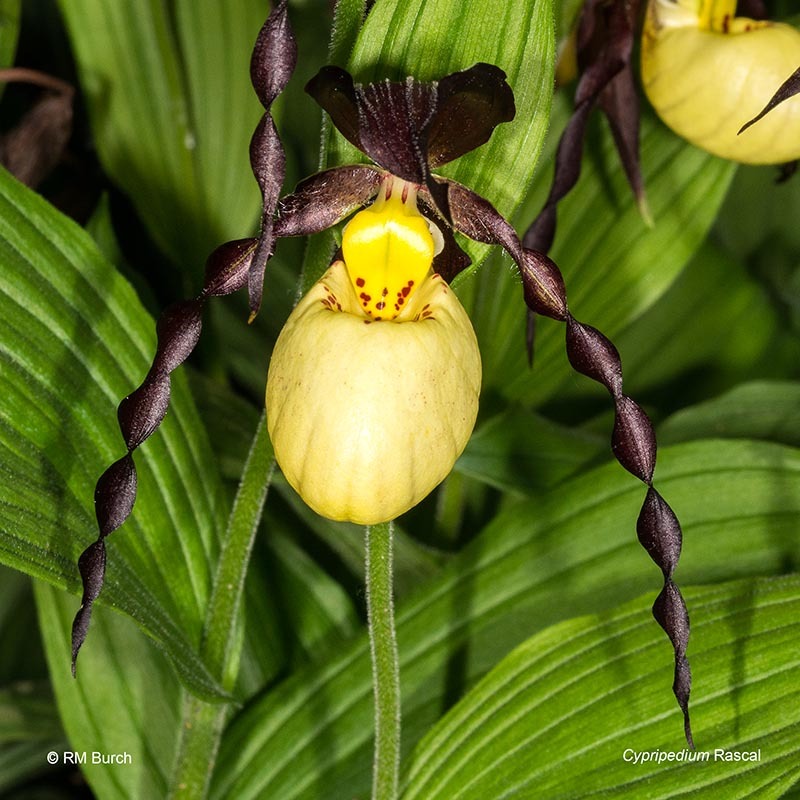 It is one of the tiniest Cypripediums with large plants being about 4 inches in height. It also has a tiny flower. We have obtained Cyp plectrochilum several times over the years but they have always arrived in poor shape and did not survive. 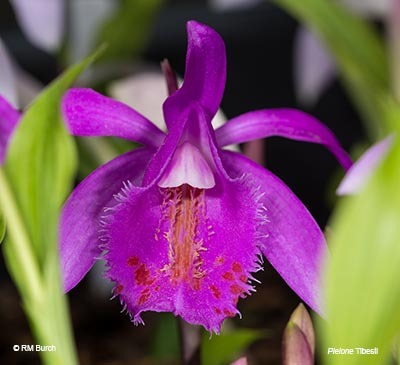 Last Fall we obtained several plants that originated from Anthura in the Netherlands, from HardyOrchid Wholesaler in Germany. 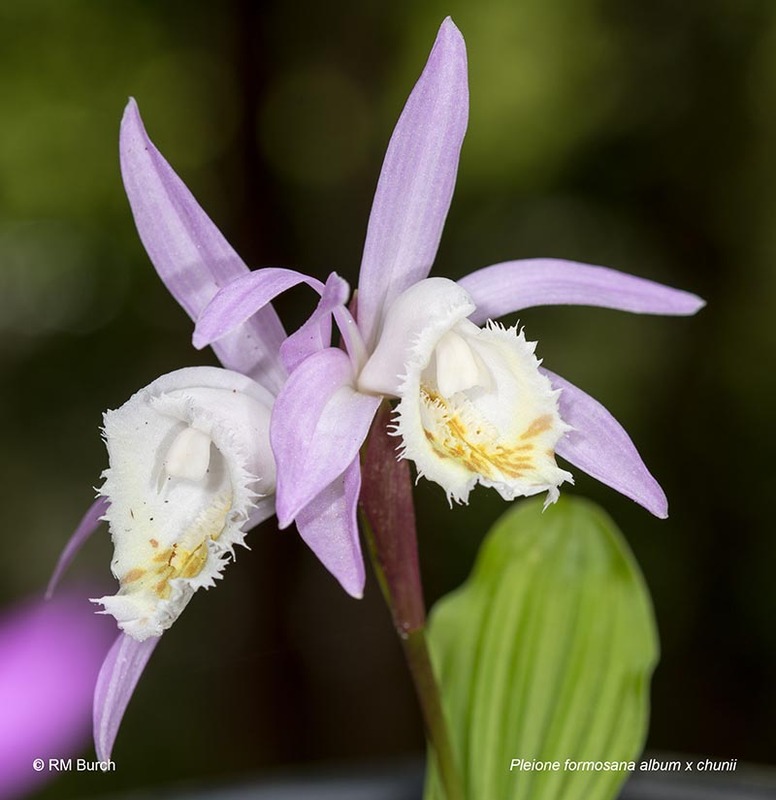 They arrived in excellent condition and all look great this Spring, with three blooming. Not exactly a showy garden plant but very cool to a Cyp junkie. The plants are in a mixture of coarse volcanic sand and turface and are at the edge of a raised bed outlined with boulders to make them easier to see. 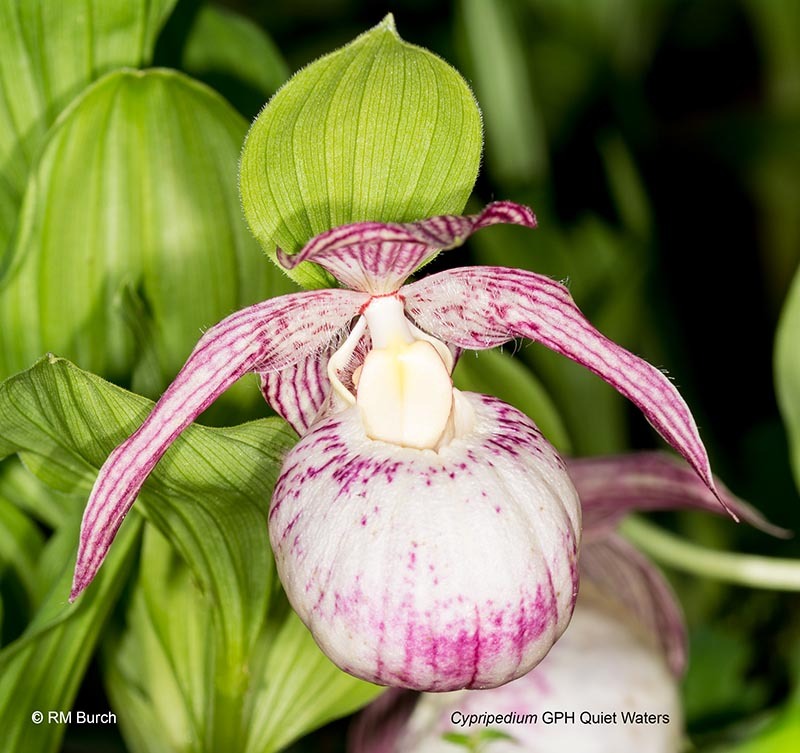 Cyp GPH Quiet Waters is the second Cyp cordigerum hybrid we have registered, followed Cyp GPH Petite Delight a couple of years ago. We made several cordigerum crosses and expected all would have tiny flowers like cordigerum, but this one, Cyp cordigerum x tibeticum, has yielded some rather large flowers, nearly the size of tibeticum's flowers. 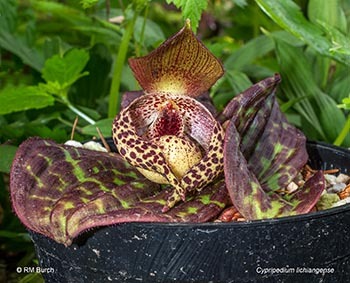 Cyp columbianum, a natural hybrid of Cyp parviflorum var pubescens and Cyp montanum, is difficult to make happy in the garden due to its montanum heritage. 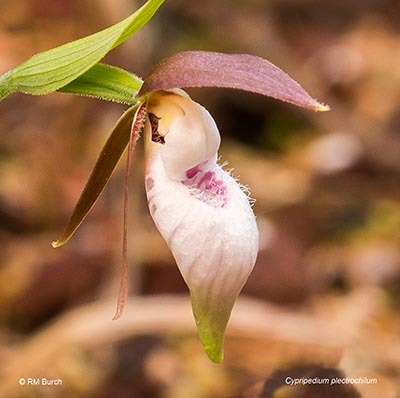 Columbianum does have a handsome small flower. 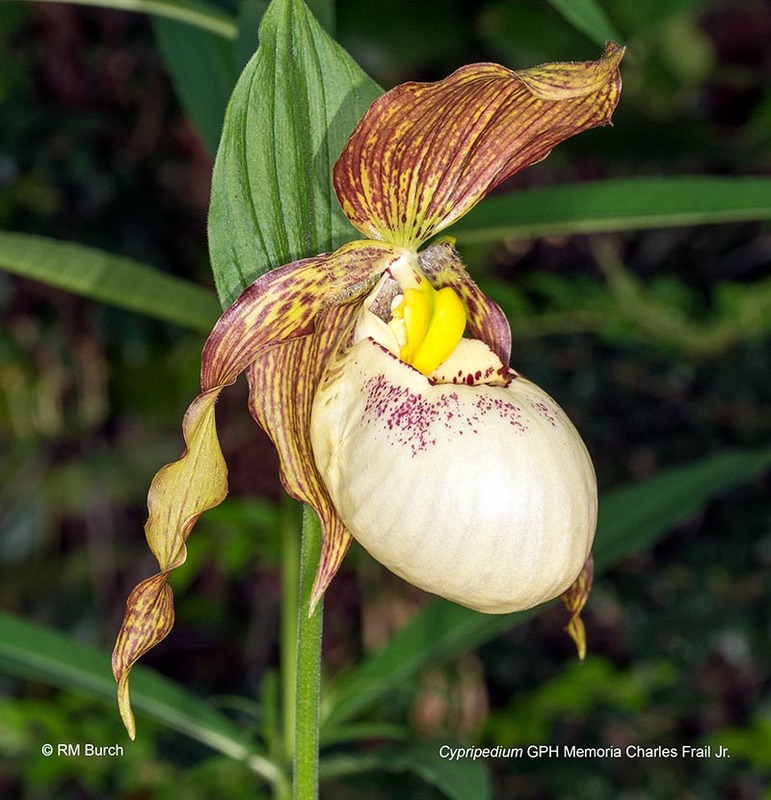 Cyp Kathleen Anne Green, a hybrid of Cyp kentuckiense and Cyp henryi, one of the early registered Cypripedium hybrids, by Carson Whitlow in 1992, has an attractive kentuckiense-like flower intermediate in size between the flowers of its two parents. 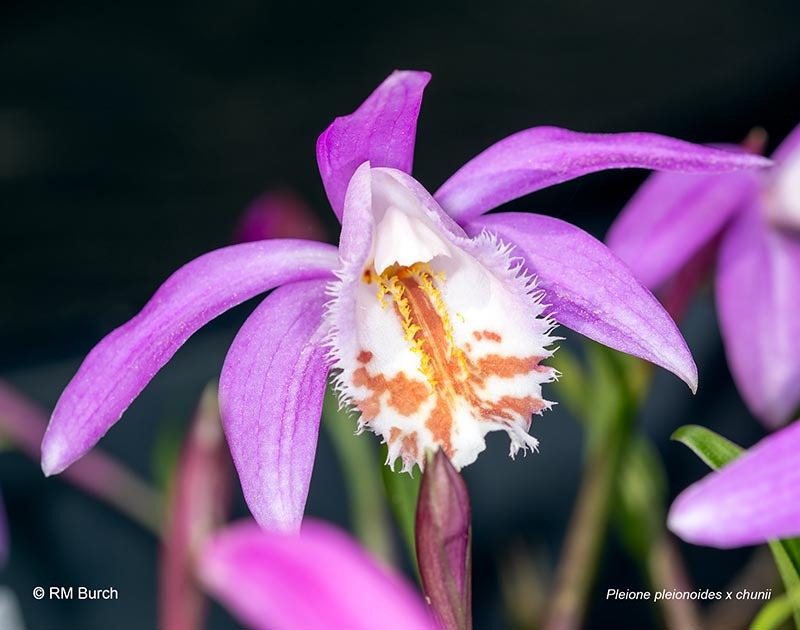 Cyp Francis, a hybrid of Cyp kentuckiense and Cyp macranthos var speciosum, has attractive flowers, larger than those of its speciosum parents, in pastel purples. Cyp GPH Memoria Charles Frail Jr, a hybrid of Cyp pubescens and Cyp macranthos var album, has attractive, large flowers, this flower has a sepal tip to sepal tip expanse of 14 cm. We registered this hybrid in 2009 and it the plants get larger and larger each year. We have 6 of them that have been planted in the same spot for 5 years now. Two of the plants have enormous flowers, and the others are very large. 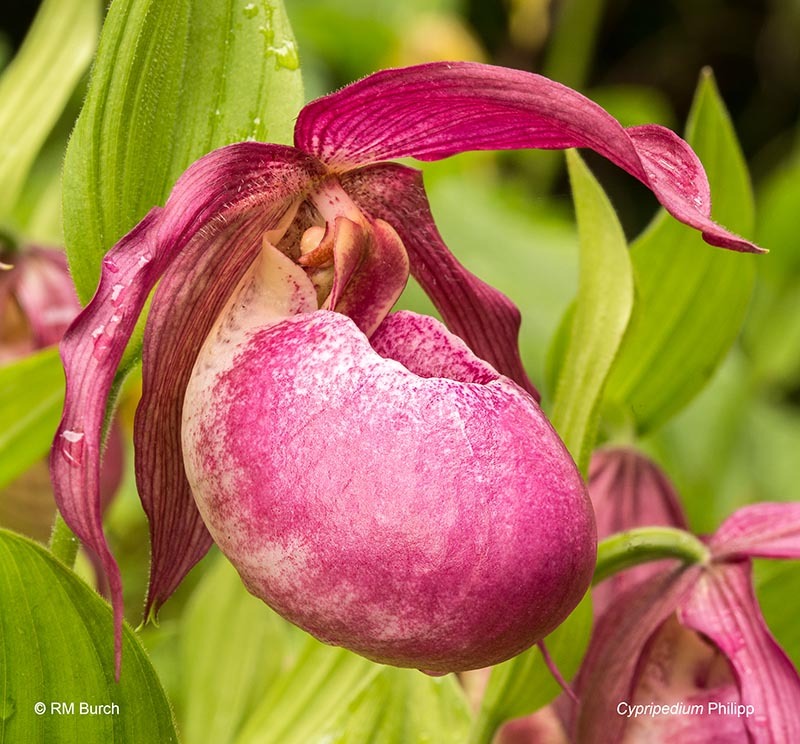 The sepals vary in color each year, from rich dark coloration this year to less intense coloration, light purple, in other years. 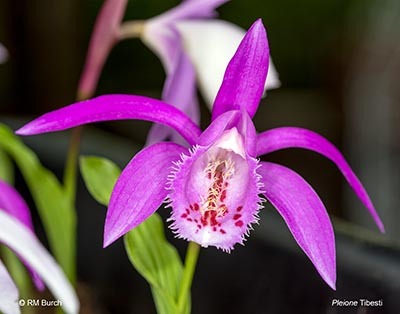 Cyp Rascal a hybrid of Cyp ketuckiense and parviflorum, was first registered by Carson Whitlow in 1990. 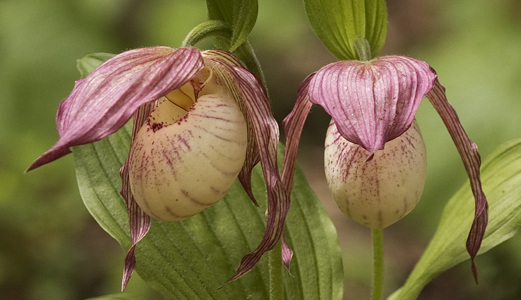 It is one of my favorite hybrids with its long, twisted sepals. 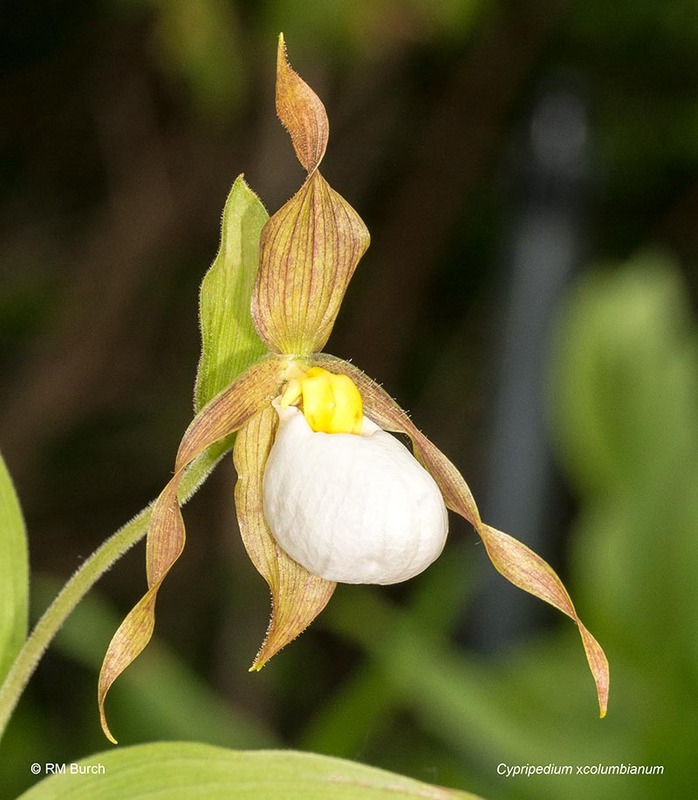 The sepals of this specimen have black sepals which twist tightly. Hans Erni, a hybrid of Cyp franchetti and calceolus, was registered by Werner Frosch in 2004. Hans Erni looks great as a small group of plants. 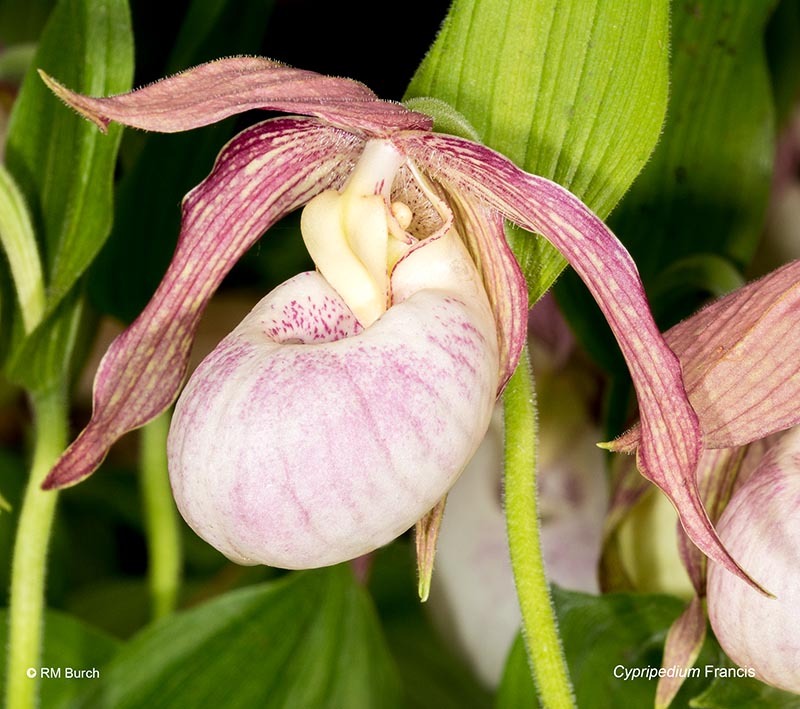 This is the album form of Cyp Birgit, a hybrid of Cyp macranthos and cordigerum, registered by in 2006. 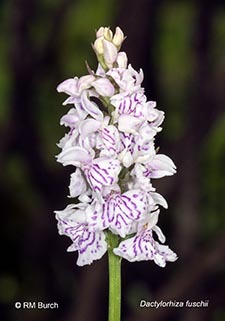 Dactylorhiza are excellent garden orchids popular in many parts of Europe. Over time they form large clumps in the garden. We have begun to collect a few and grow them. Dact fuchsii and maculata are two common species in Europe. Dact Foliorella is a hybrid of Dact foliosa and Dact purpurella. Cyp Philipp 'Dark' is a form developed by Anthura. We received a few in 2016 and 2017 but we sold all those we received in 2016 so our first flowers bloomed in Spring 2018. 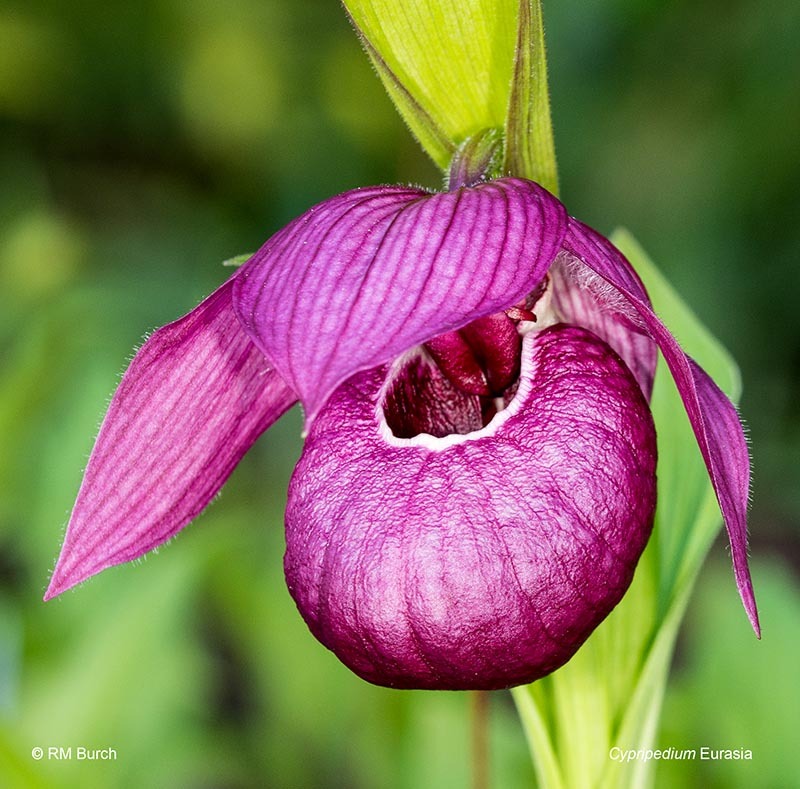 This is a spectacular hybrid. 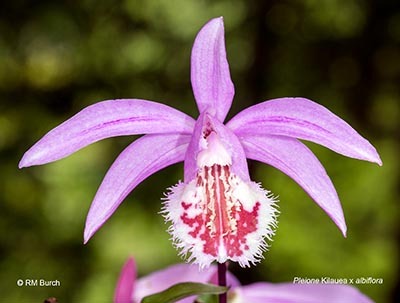 The flowers of each of the plants we have look essentially identical. 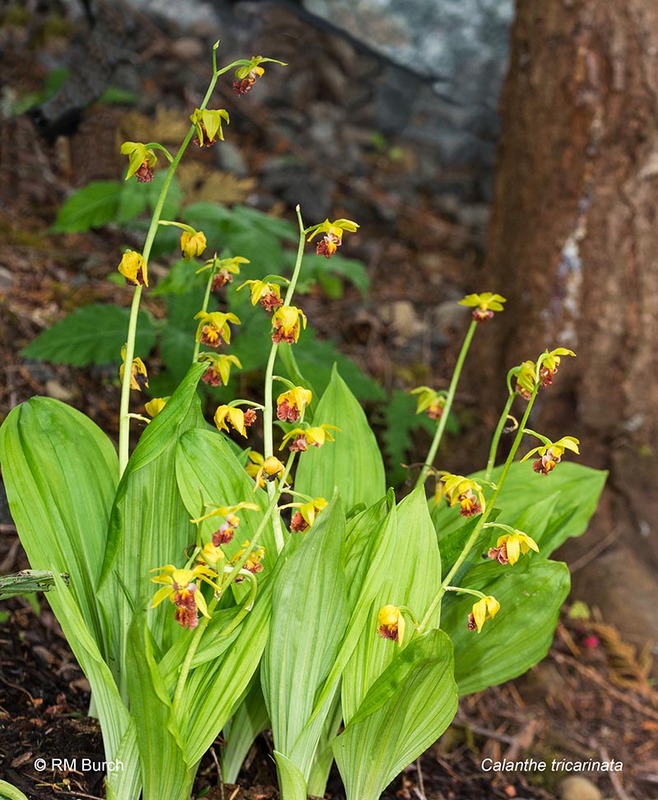 Calanthe tricarinata is an attractive shady woodland orchid that is about half the height of Calanthe seiboldii. The flowers are very long-lasting, this year more than 2 months and they still look nice as of this photo. Cyp lichiangense is one of the species in Section Trigonopedia. 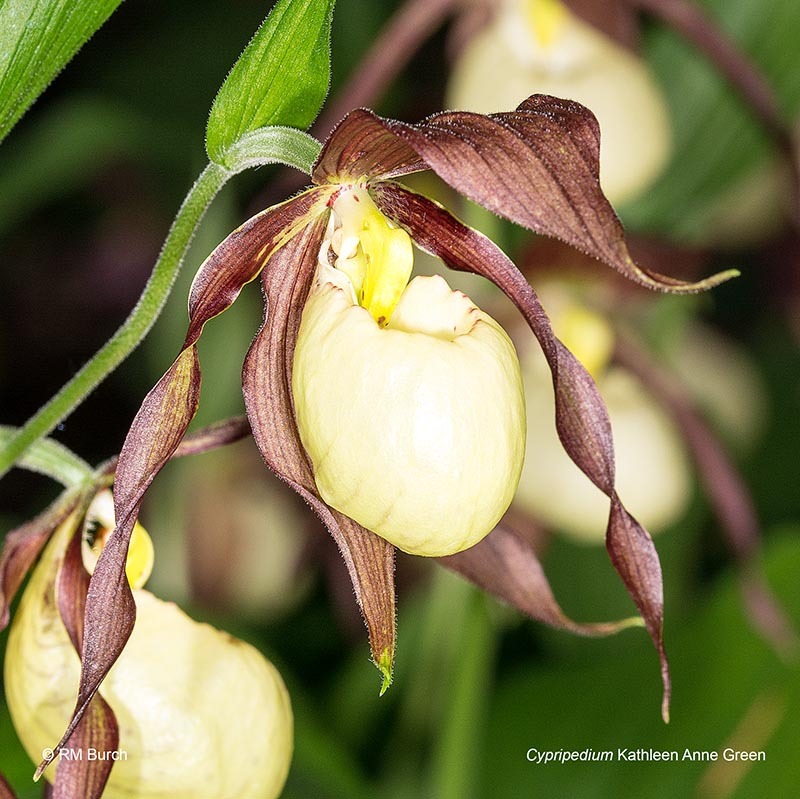 Species in this section have historically been difficult to maintain in cultivation. We have had this specimen blooming for 3 years now. The plant added a new set of leaves this year; we hope we have two flowers in the next year or so.